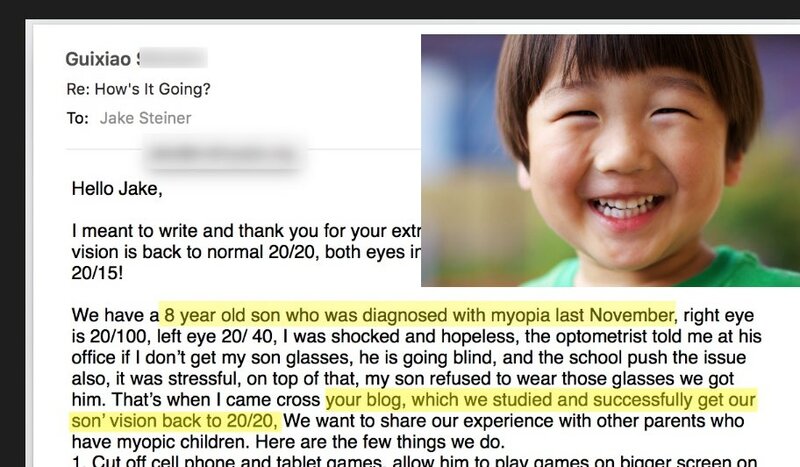 Myopia and this whole topic of good eyesight takes on a whole new meaning when it comes to your kids. Your tongue gets just a little sharper with old timey optometrists telling you that nothing can be done. Your willingness to do research goes just a little further (or, a lot further). Kids. The game changes. We’re not going to accept the smug “genetic fail” so-called diagnosis from a guy with a piece of paper degree and a for-profit lens shop. February to April. Most of the myopia, already reversed. Here are the changes we made. I wrote lengthy, but is just a little change. – I may not have lighting problem. Hubby said the LED bulb should be full spectrum. We told him that we will reward him with his wish toys if our target centimeters is achieved. 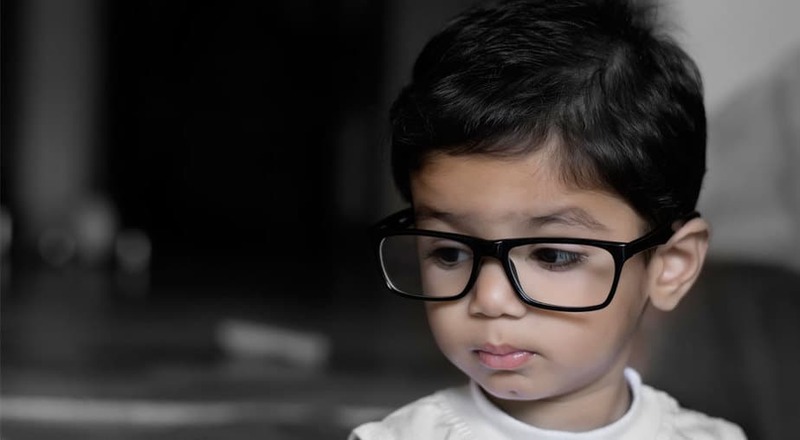 We also assure him that he can still wear a spectacle in school if he wants. I can give him a zero dioptre spectacle, if he feels good wearing it. We also give him little treats as and when rewarding his effort in striving betterment. 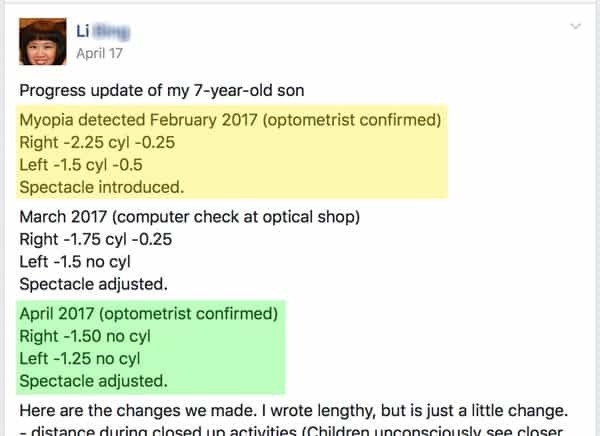 To parents who have the same mission as me, do read and understand the 7 days emails and endmyopia website. The emails means a lot to me, I read them many many times to figure out the action plan for my son. 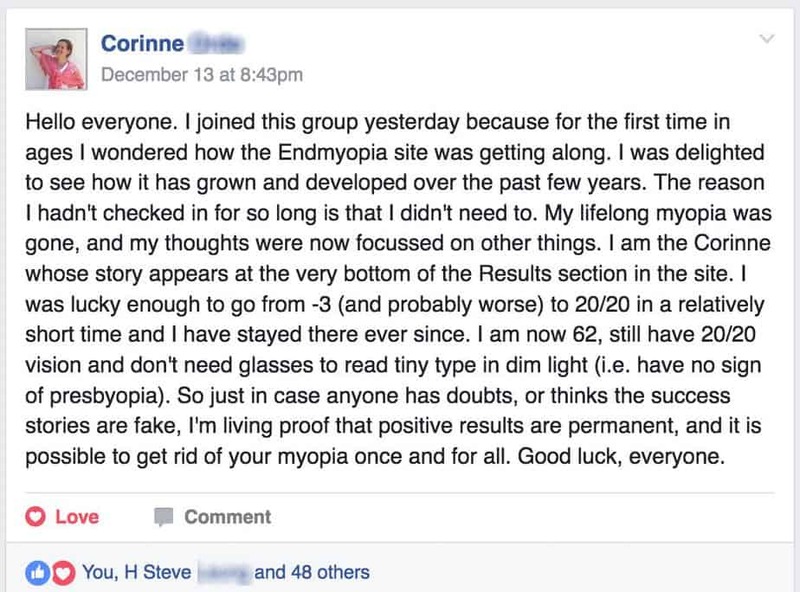 I am fortunate that I come across endmyopia. Thanks Jake for your generous knowledge sharing. Would want to treat you a coffee when you come to Kuala Lumpur. Towards 20/20. I hope to update the group again soon. 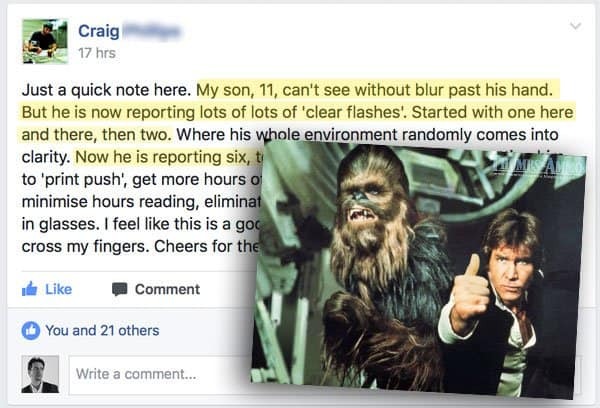 I don’t care all that much about what random people do about their eyesight. 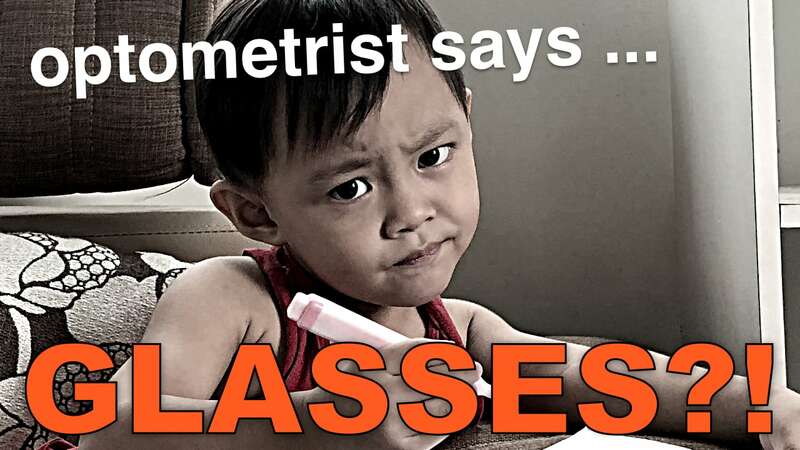 Here’s the things though, optometry industry. 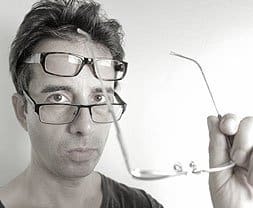 You guys have solidly failed at reducing myopia anywhere in the world, for anyone. You’ve been trusted to be the experts and all we’ve got is a lot more myopia and curiously you guys making a lot more money. 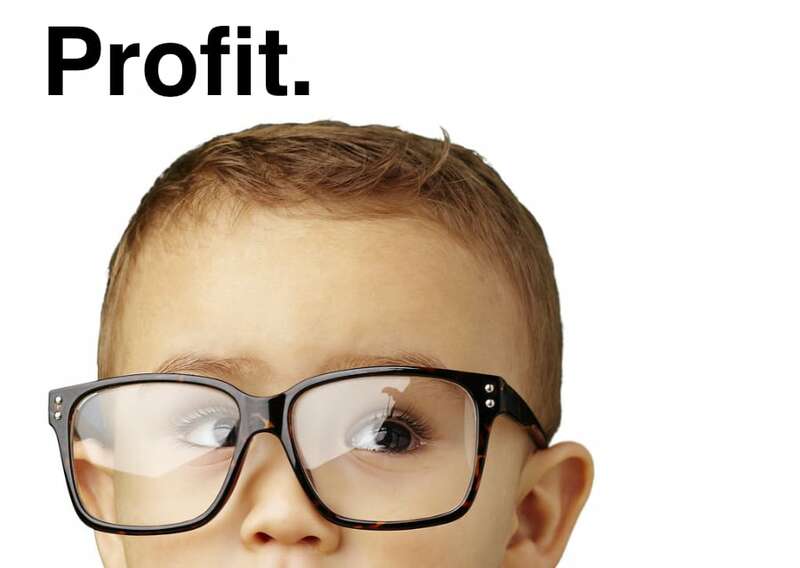 Hands off our kids, lens sellers. 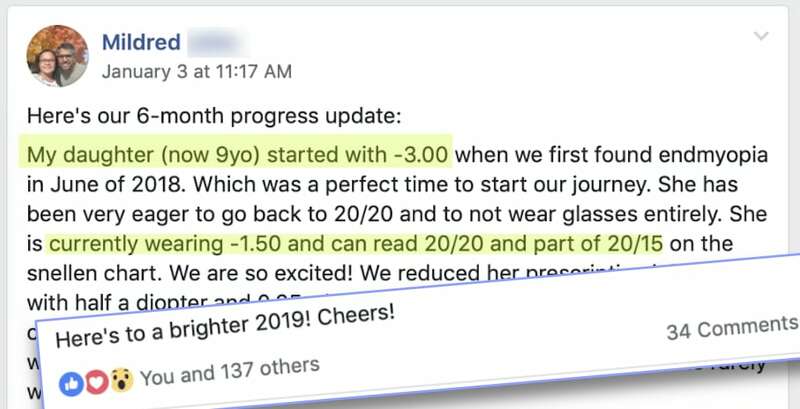 You’re not welcome to say even one word, think even one thought about our kids as a future customer for your glasses and your laser surgeries.